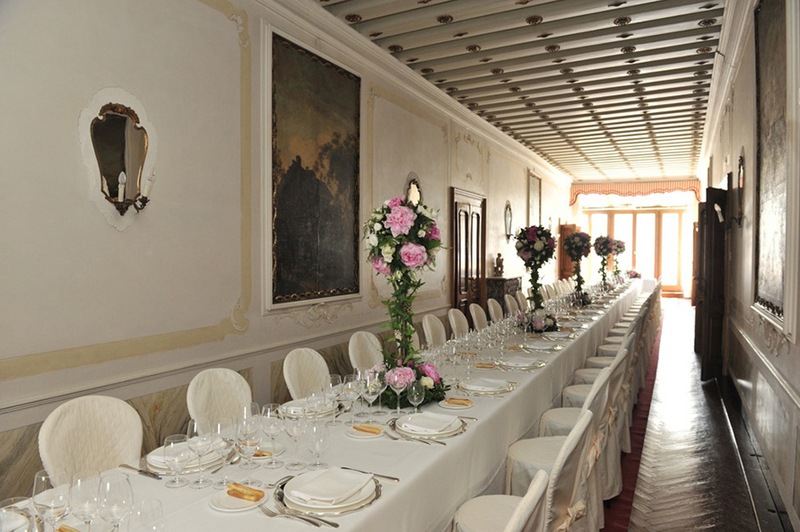 This refined 16th century palace on the Grand Canal offers amazing views and has one of the largest gardens at the back. 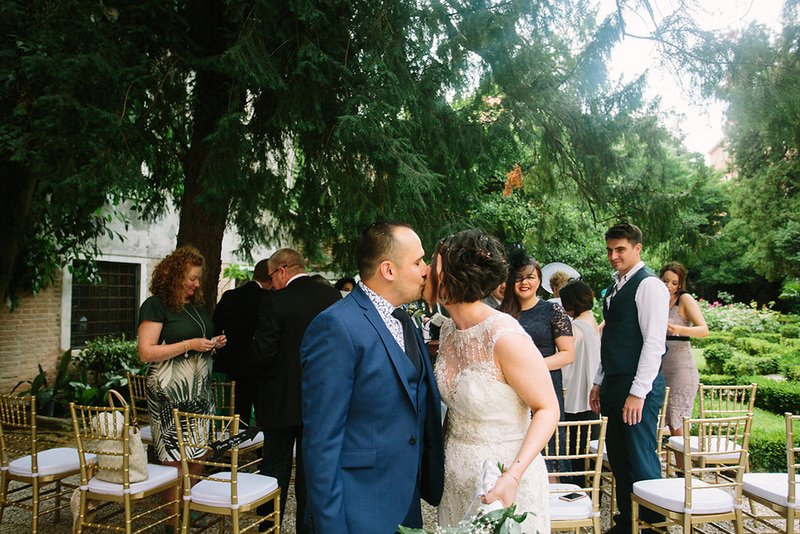 An ideal venue for a wedding reception or gala dinner. Guest Numbers: Up to 120 guests. 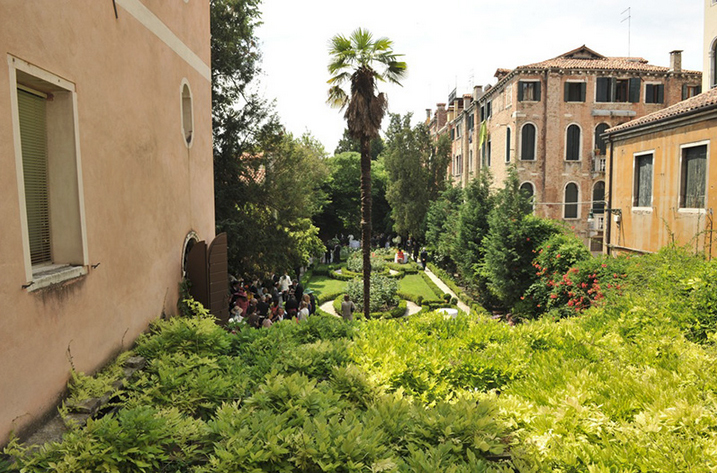 Garden: One of the loveliest gardens in Venice. Music: Loud music is prohibited in the garden. Live music and DJs are welcome until 1am on the ground floor. Accommodation: One apartment accommodates 6 people and the other 4.